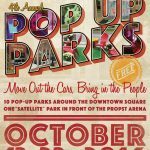 The FREE 2016 Pop Up Parks are returning to Downtown Huntsville on the Square. 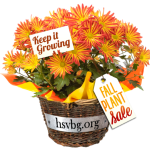 The 7th Annual Fall Plant Sale is open to the general public this weekend, October 7, 2016! 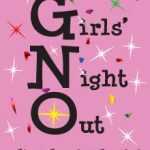 Girl’s Night Out: Fresh Fall Wreaths is a fun activity to enjoy with your friends!